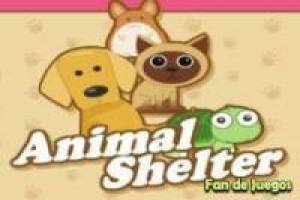 You have an animal shelter to maintain and your mission is to care for the homeless animals. On the one hand we have dogs, for other hamsters, also turtles and finally cats, the four species divided into a general screen and that shows us each habitat that has been prepared for them. You have to be aware of the health, hunger, fun and environment of our animals, so that your general bar is always green. Having a shelter also has many problems and is that we need money for food and medicine, which we can get with grants from the city council of the city. To get this money for the animal shelter, we will have to have these pets in the best possible conditions. 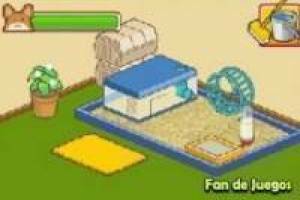 Enjoy the game Shelter of animals, it's free, it's one of our veterinary games we've selected.